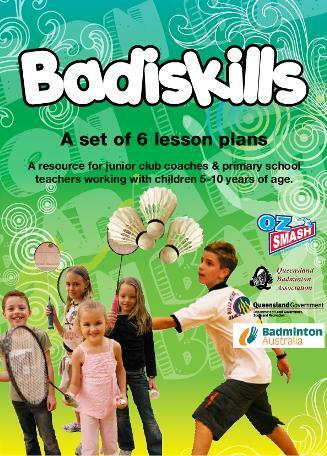 Badminton Australia Level 1 Coaching Courses—a nationally recognized course that is aligned with the National Coaching Accreditation Scheme (NCAS) level 1 coaching Accreditation competencies. This course is aimed at teachers/coaches who wish to or currently are coaching beginner junior level players. This course is 1 day in duration and participants are not required to have any prior experience in playing badminton. The QBA runs these courses at various times throughout the year or a course can be run at your school specifically for you teachers. 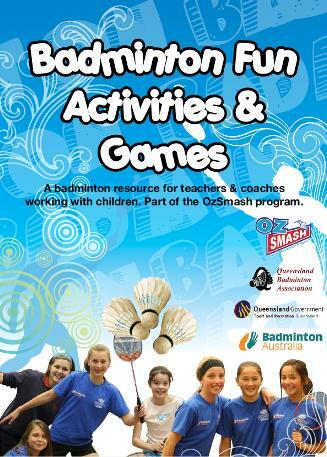 QBA is able to come and assist with badminton or to implement badminton Grade 3-10 (half day or full day). For country areas these may be part of sports tours. The program is run with various drills to learn the different strokes of the game. Stretching and warm—up activities specific to badminton are also taught in the program. This program is fully adaptable to the needs of the school. Just contact the QBA to discuss your schools requirements. 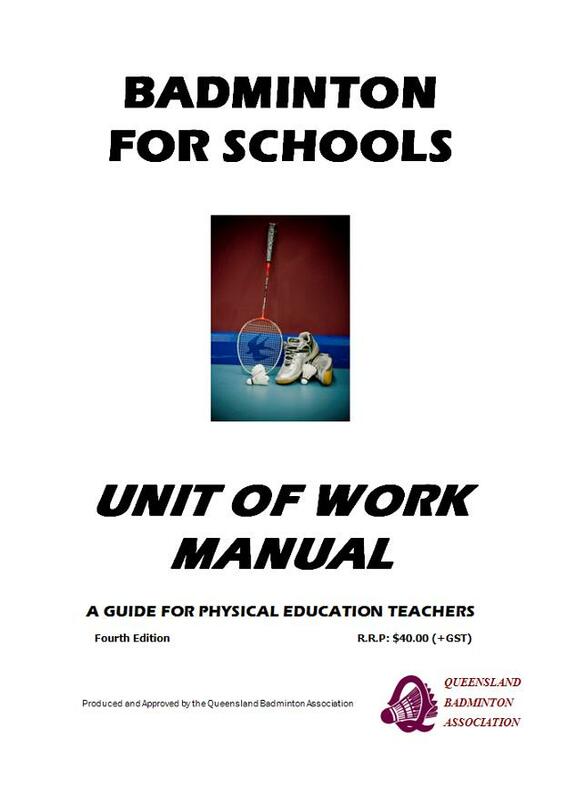 For primary schools the BWF Shuttle Time program will be delivered. To learn more about the Shuttle Time program click here.